Stoos Customs is you one-stop leader in motorcycle customisation, with a CNC milling machine inside our workshop, a keen eye for American V-Twin stylish design and expert mechanical knowledge of motorcycle performance. 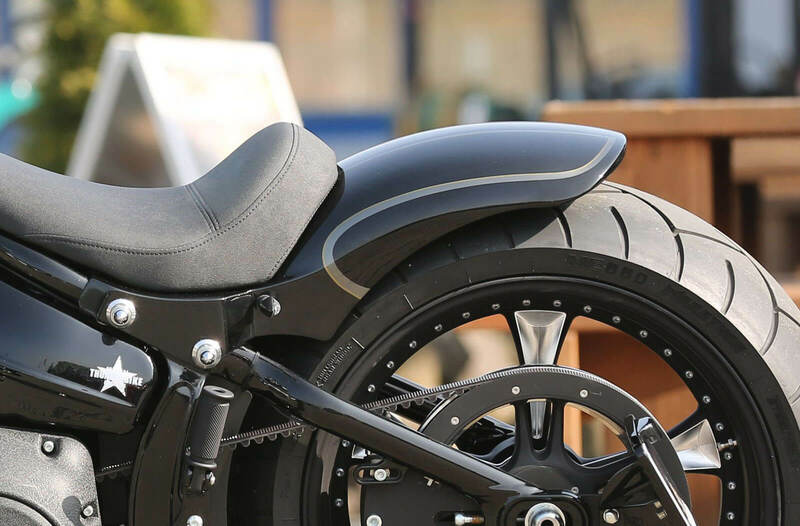 We can design motorcycle parts to spec, assist in designing a look for you and change your bikes look and performance to suit your riding style. 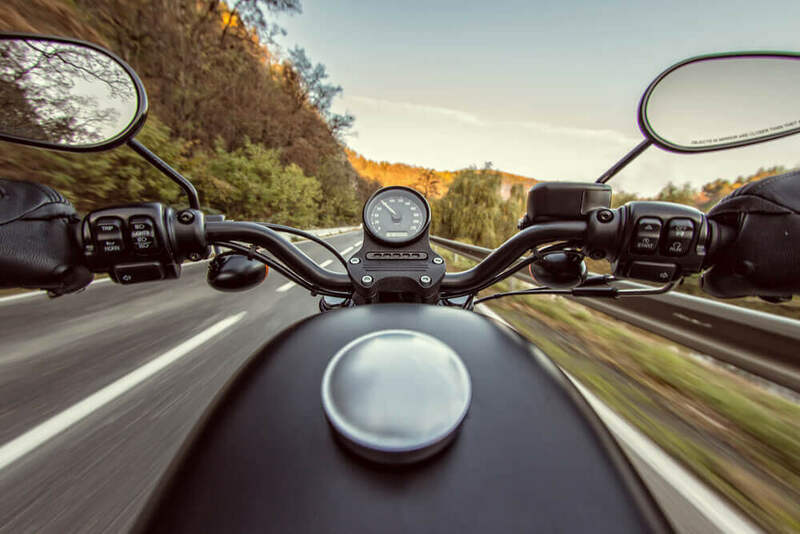 From exhausts, handlebars, tanks and forks through to performance we can assist with every possible custom job your ride needs. We’ve got some ideas below, but drop us a message for any American V-Twin customisation job you need! Whether you're looking to fit an aftermarket brand of exhaust to your American V-Twin or get Stoos Customs Exhaust made and installed, we've got you covered. 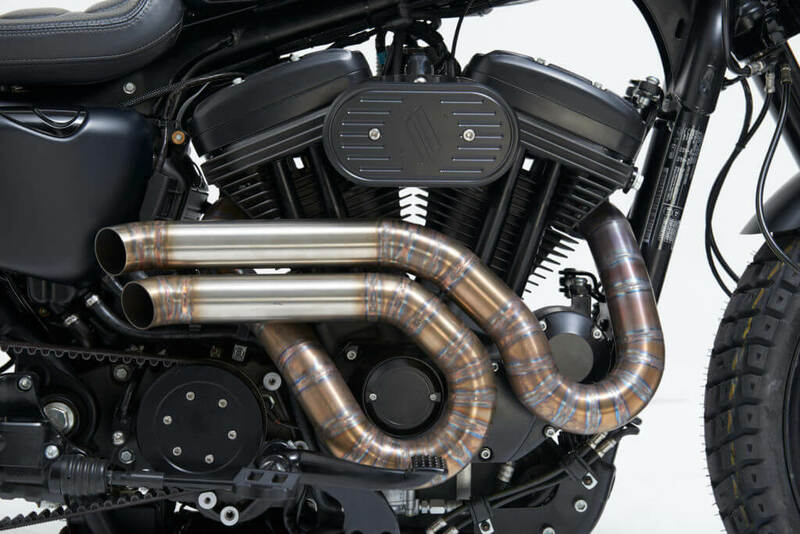 Give your Harley a solid performance gain with a unique sound improvement on every ride with a custom motorcycle exhaust. Tired of the same chunky fenders that came stock with your beautiful ride? Bring your beauty in and we'll give her a fresh new look that makes your ride stand out. You'll give you V-Twin a completely new look to enjoy on the open road. Expose more of those beautiful American V-Twin muscle engines with a custom bike tank lift at Stoos Customs. Add a fresh coat of paint to both the tank and the engine block and you've got a new ride between your legs ready to turn some heads. Changing your grip changes your ride. Your American V-Twin should be tamed beneath your grip and getting customised handlebars is one of the best ways to improve your daily ride. Offering a different stylish look as well, Stoos Customs can get you fitted with new Touring, Ape Hangers Drag or Z handlebars, along with any accessory changes for your bike. There's always an extra bit of power to be drawn from your American V-Twin bike that with a few custom tweaks from Stoos Customs will come to life. 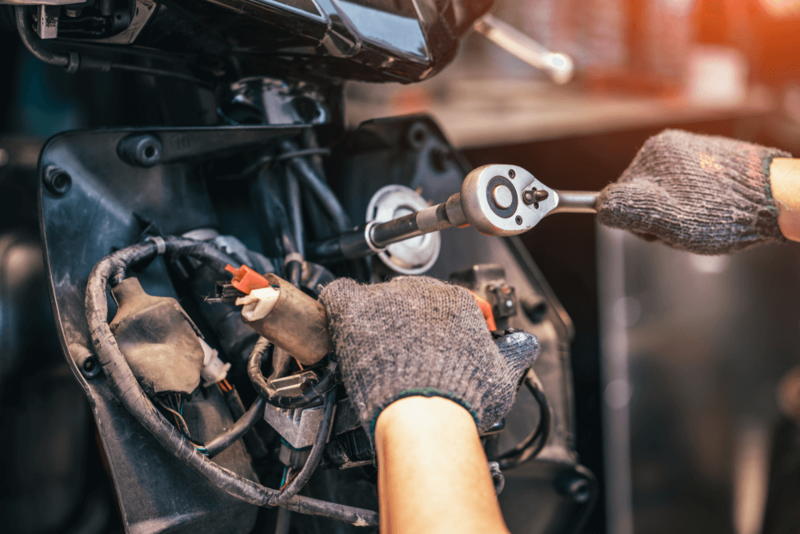 Book an appointment to improve your overall riding experience as our experienced mechanics open up your engine to let her sing a little louder for you.